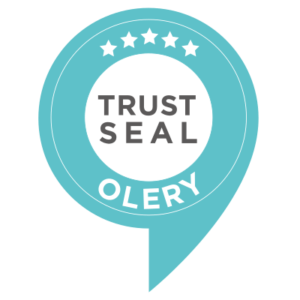 Olery is an independent company analyzing online reviews published by travelers worldwide. With this seal travel the booking sites confirm that they adhere to our accuracy requirements. The partner updates all review content, ratings and data at least once a week. The partner displays all data in a truthful way and does not try to mislead the user. The partner does not omit negative information. Olery is always searching for new reviews from various sources, so you can get the complete picture.